We love to learn from every customer service situations. 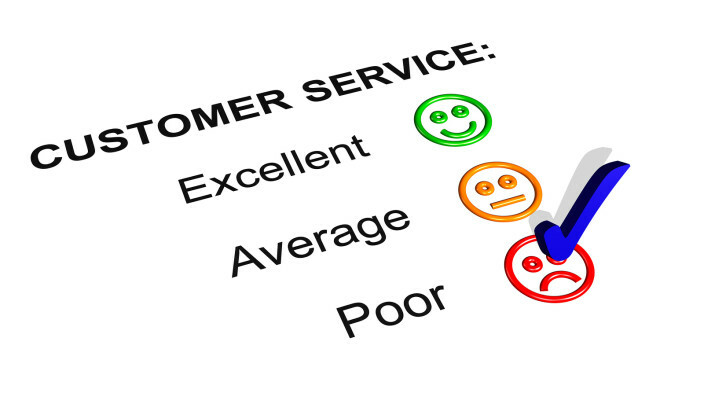 Share with us your recent experience of a bad service and any possible suggestion on how to improve the experience. Please use the form below. Thanks.